Silk since 2002, James Tillyard is a family practitioner with considerable experience and expertise in finance work. 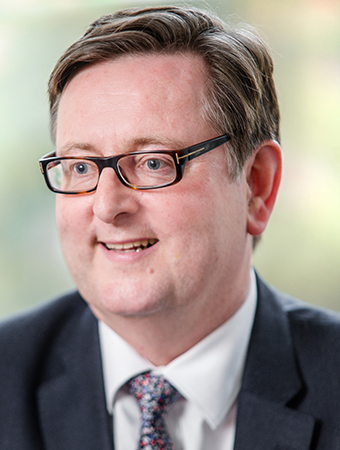 James was appointed as a Recorder in 1998, Deputy High Court Judge in 2004 and regularly sits in the High Court both locally and in RCJ on both finance and care matters. Described as ‘A leading practitioner in the family finance arena’ (Legal 500, 2015) James is typically instructed on complex, high net worth cases involving international elements and hidden assets. Renowned for his thorough preparation, meticulous attention to detail and realistic advice James is highly praised in Chambers Directory year in year out and you can always find him in the top band.